.472"(12mm) x 48" x 96" Abrasion Resistant Acrylic Sheet | U.S. 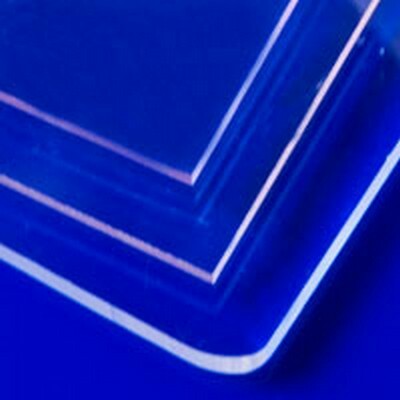 Plastic Corp.
Use this clear abrasion resistant acrylic sheet where greatest mar resistance is needed. It incorporates the proprietary 3M™ 906 abrasion resistant coating under license from 3M™ Co. It has abrasion resistant coating on both sides and masking latex paper on both sides. It is UV resistant. Thermoforming not recommended.